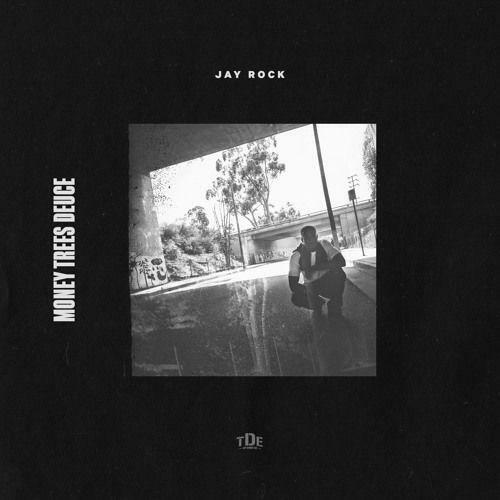 TDE's Jay Rock shares "Money Trees Deuce". Kendrick Lamar's "Money Trees" was a huge look for Jay Rock. Not only did he show up on one of good kid, M.A.A.D. city's best tracks, he also left quite an impression, contributing one of the most memorable verses on an LP full of them. While he's been fairly silent since then (he's the only original TDE member not to drop a project since K-Dot's major label debut), Jay has returned today with new music, which he's decided to link to that impressive feature on GKMC, naming it "Money Trees Deuce". It lives up to the title. Does this mean his next album is finally on its way?